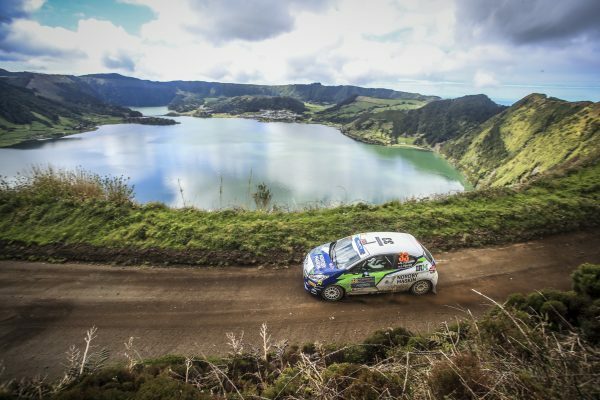 Sindre Furseth said finishing second in the Pirelli-supported FIA ERC3 Junior Championship on the Azores Rallye felt like a win following his struggles in 2018. 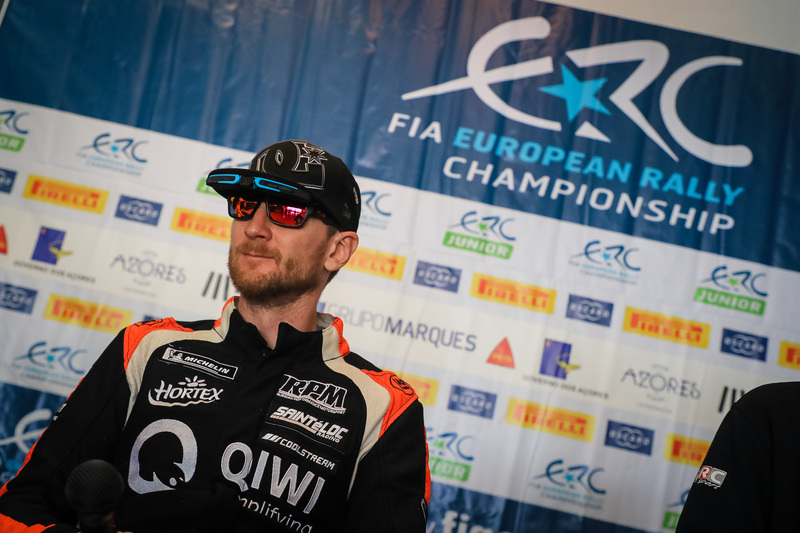 Furuseth was fast but frequently out of luck during his maiden ERC Junior campaign last season. 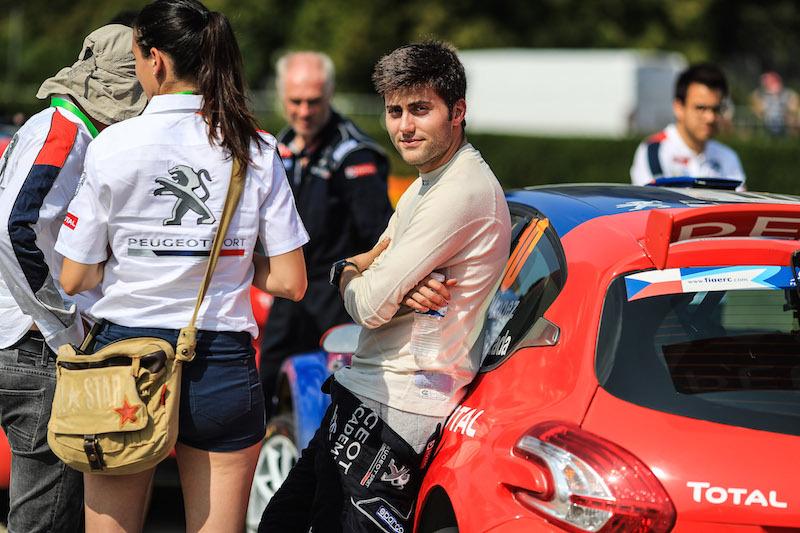 But his first event in a Saintéloc Junior Team Peugeot 208 R2 – and his first appearance on the spectacular gravel rally in the mid-Atlantic – netted a strong second place behind Efrén Llarena alongside co-driver Jim Hjerpe. 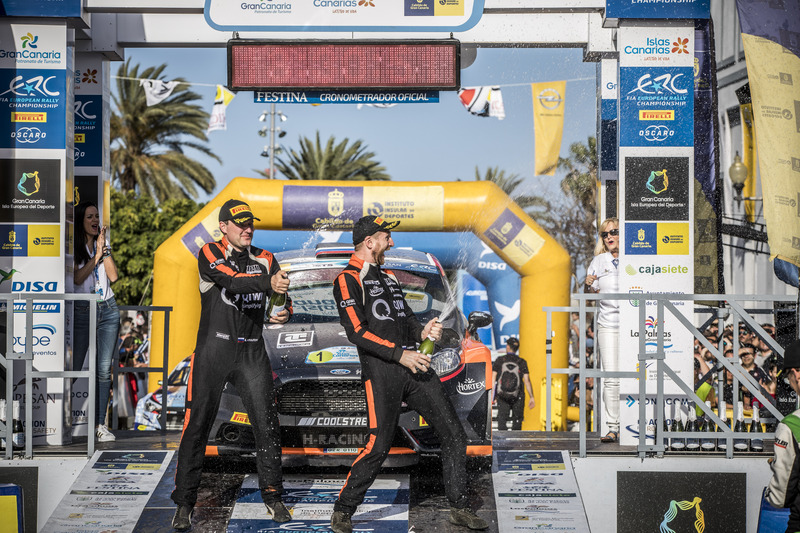 “This second place feels like a victory after all the problems we had last year,” Furuseth said at the finish in Ponta Delgada on Saturday evening. 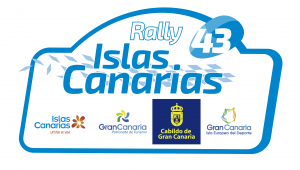 “It’s been an amazing rally and I’m really happy to be second behind Efrén Llarena. 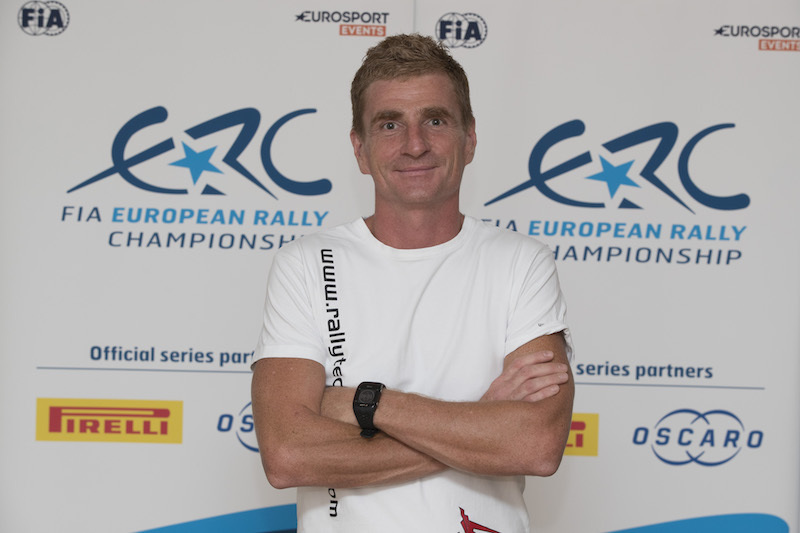 Well done to him because he did a very good rally.